Smartphones and phablets have become the center of disturbing controversies lately. Samsung’s Galaxy Note 7 has started a trend where any news about mobile gadgets being involved in any sort of mishap garners a lot of coverage. Today, the iPhone 6s becomes the center of a similar controversy. 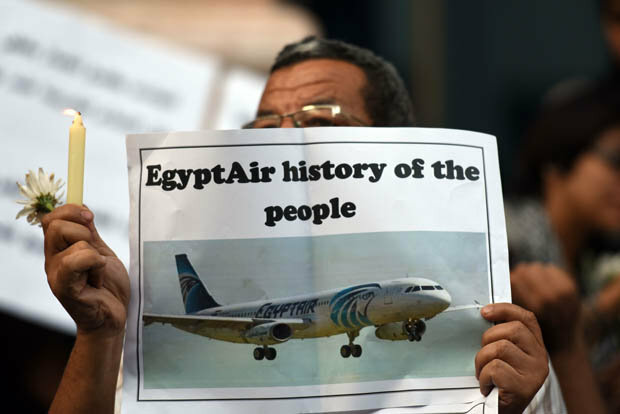 It’s related to the Egypt Air A320 plane crash, which took place a year back. Take a look below to find out more. Egypt Air’s Airbus A320 crashed last May. The cause of the incident is a fire on board, according to data from the flight’s black box. Now, a rather interesting spin on the matter surfaces. The crash took 66 lives when the plane headed into the Mediterranean sea last year. Now, investigators believe that the flight’s co-pilot might be the unintentional culprit for the event. 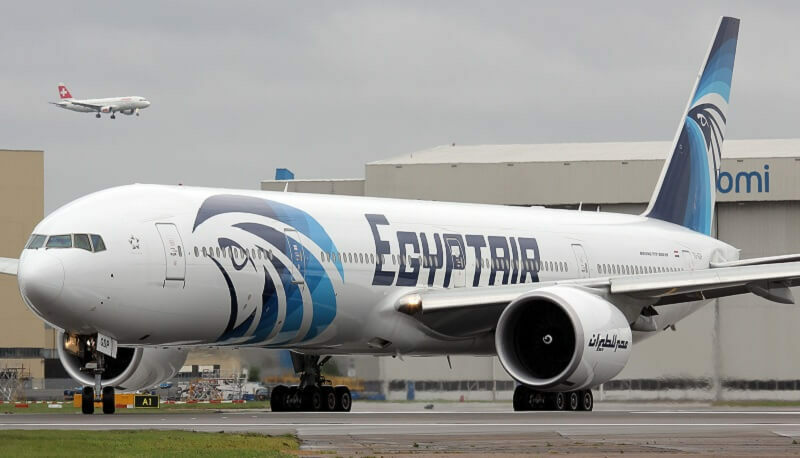 First Officer Mohamed Mamdouh Assem is seen in CCTV footage placing his iPhone, iPad and four bottles of cologne on the plane’s dashboard. According to Egypt Air’s regulations, all personal belongings for the crew must be stored away prior to take-off. The data from the black box suggests that a fire originated on the co-pilot’s side of the plane’s cockpit. The flight disappeared from radar 3 hours and 25 minutes after take off and its wreckage was found the next day. The pilot was heard telling the co-pilot to tame a blaze, which apparently erupted in the plane’s cockpit. Smoke alerts also broke out on the floor below the cockpit and in the plane’s restrooms. Responding to the matter, an Apple spokesman said,”We haven’t been contacted by any authority investigating this tragic event. We have not seen the report but we understand there is no evidence to link this event to Apple products”. A short while before the plane’s crash, an automatic alarm also signaled a fault with the plane’s electrical systems. So maybe the iPhone isn’t the culprit here. Maybe the cologne bottles in question caught fire after some sparking took place in the plane’s cockpit, but that’s only our take on the matter. Speaking to The Telegraph, air safety expert David Learmount also cast doubt on the theory, saying that the “pilots don’t leave objects on the dashboard because they know they will end up in their lap when they take off or on the floor and they’ll get airborne in turbulence and could jam the controls.” Learmount added that the fires in the toilet and under the cockpit appeared too quickly for them to be blamed on a battery that was in the cockpit. As is the norm in such cases, absolute truth is nearly impossible to discern. Thoughts? Let us know what you think in the comments section below and stay tuned for the latest.